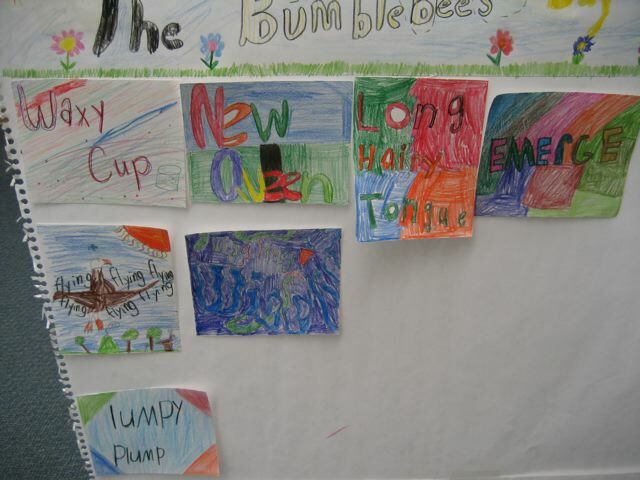 Read The Bumblebee Queen. Pull out the chewiest, most evocative vocabulary and put it on sticky notes. 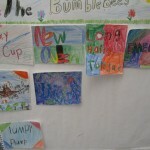 Then move around the words to make a poem of your own.